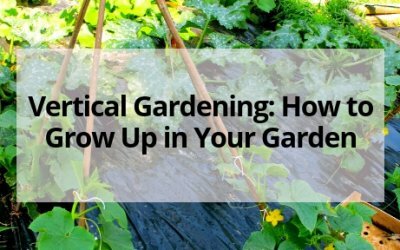 Learn how to garden from an experienced gardener! 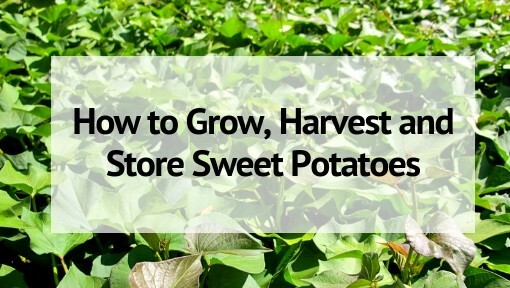 Browse how-to articles, growing guides, and get expert gardening tips so that you can start your garden and get an amazing harvest! 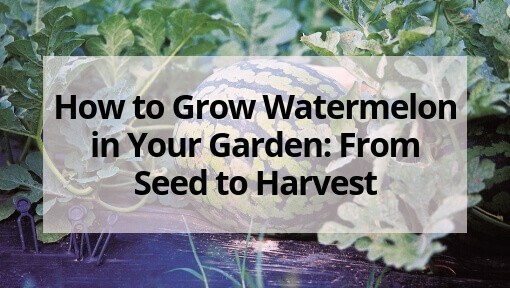 Learn how to grow different fruits and veggies! 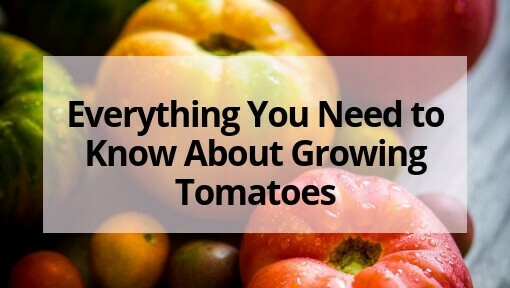 This includes choosing the right varieties, how to start your own seeds, and tips and tricks to growing in your garden. 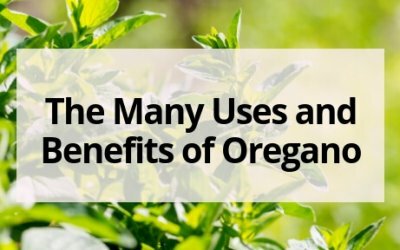 Stop Googling and start planting! 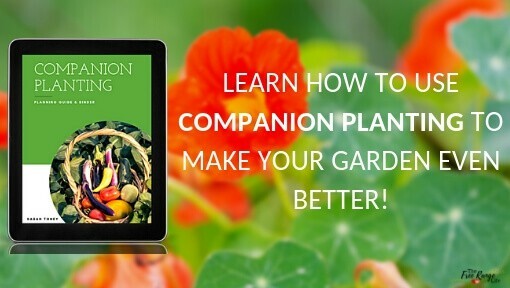 Get all the most important companion planting information in one place, plus planning pages and record sheets so you can get the garden you’ve always dreamed of! 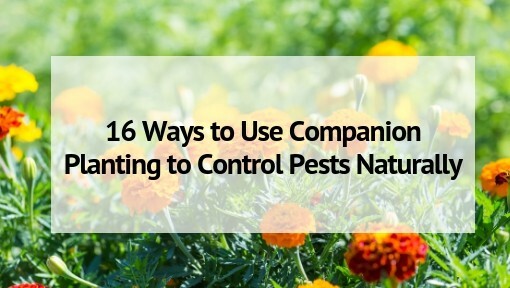 Learn how to deal with and prevents problems with pests and disease in your garden. 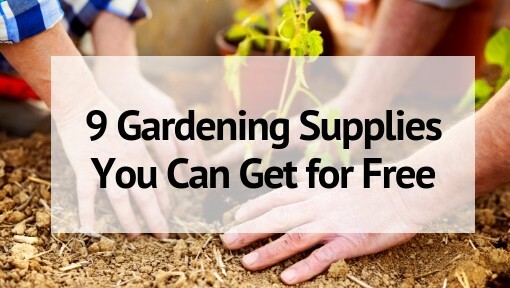 Ready to expand your garden? 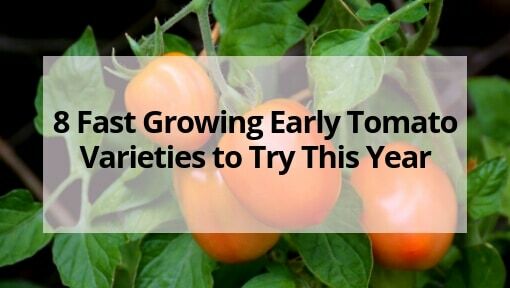 Check out some of my favorite varieties and types of plants to grow in your garden this year! Cucumber beetles may not seem as destructive as squash bugs, but they can still cause lots of problems. 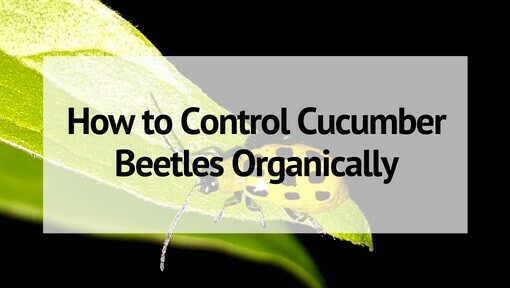 Learn how to control cucumber beetles naturally! 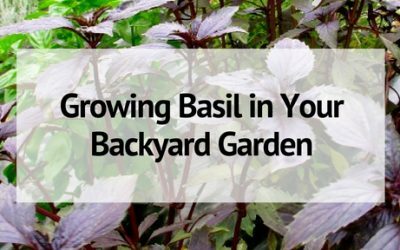 Basil is one of the most popular culinary herbs, luckily growing basil is super easy! 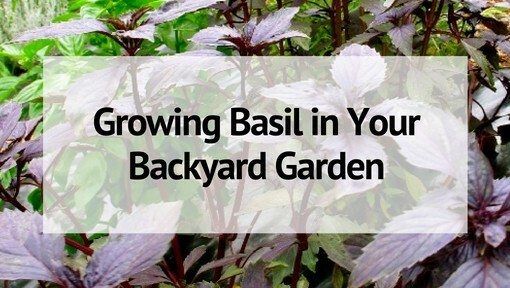 Learn how to grow basil- plus tips on care, harvest, and preserving! 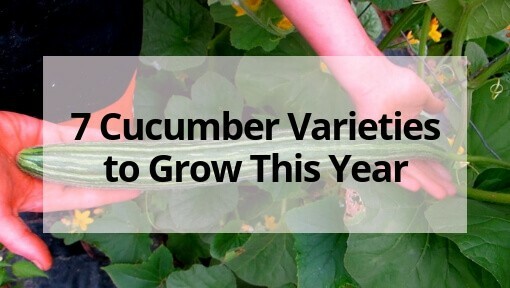 Cucumbers grow better and stay healthier when grown vertically. 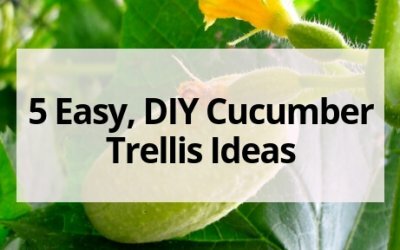 Here are 5 cucumber trellis ideas to help you grow your best cucumber ever! 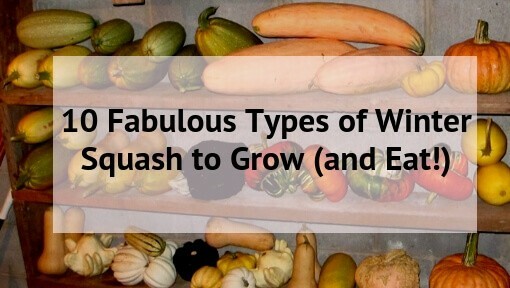 Do you have trouble with growing great cucumbers organically? 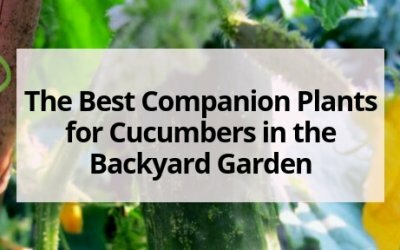 Learn about which crops make great cucumber companion plants and which ones should be kept far away in the garden. 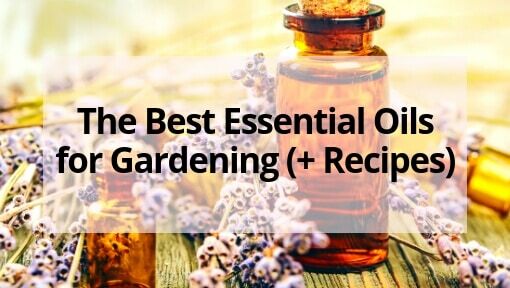 A perennial herb garden is the perfect addition to any backyard space. 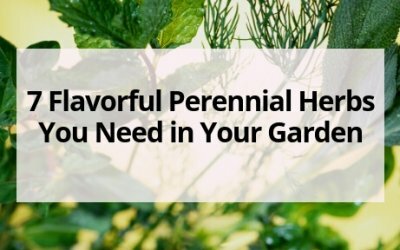 Plant these 7 perennial herbs for constant harvest year after year. 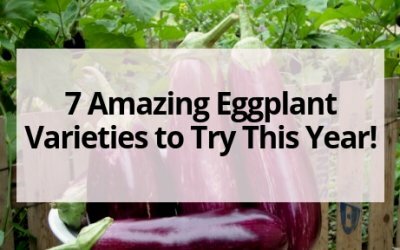 7 Amazing Eggplant Varieties to Try This Year! 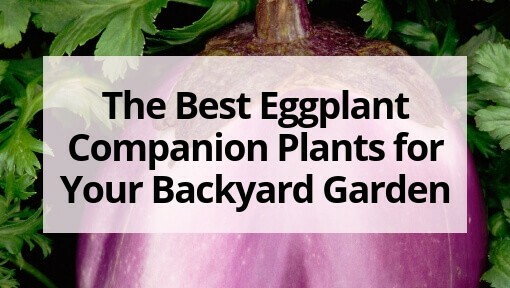 Do you love eggplant? 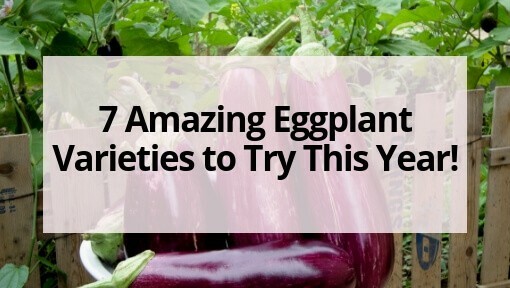 Try growing some of these amazing eggplant varieties! 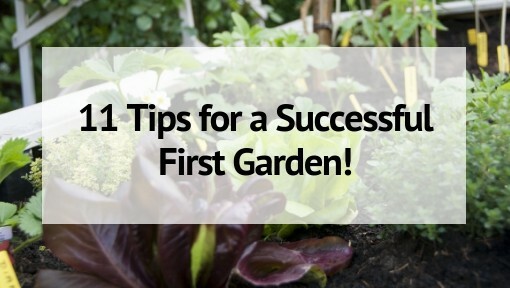 You won’t be disappointed and your garden and dinner table will look even more beautiful! 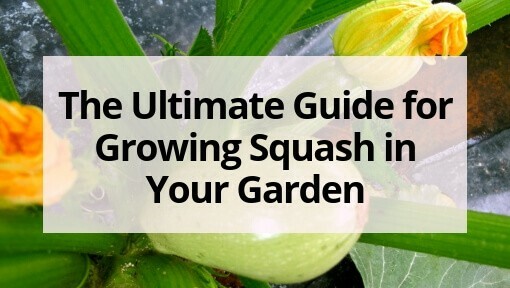 Growing cucumbers is a rewarding experience for any gardener. 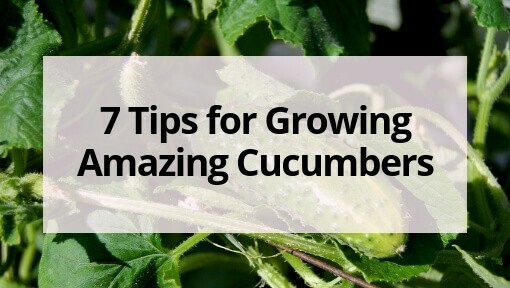 Learn these 7 tips for growing amazing cucumbers that produce well and taste amazing! 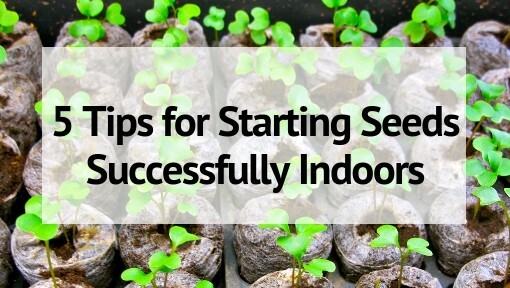 Are you itching to start your garden NOW? 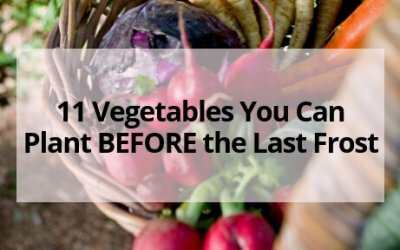 Here are 11 cool weather crops that you can plant in your garden now, before the last frost date. 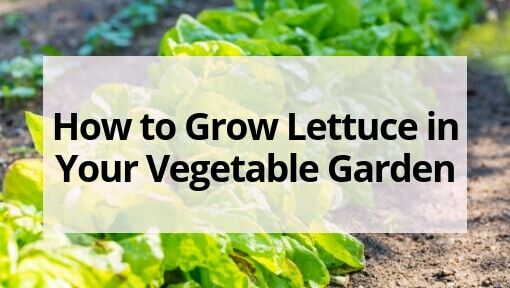 Start your garden today! 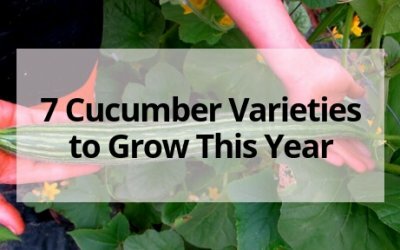 Are you looking for some new cucumber varieties to try this year? 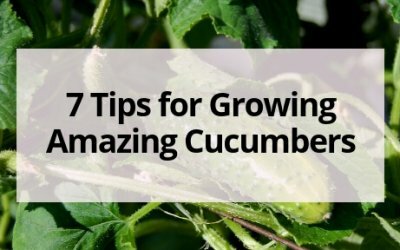 Check out these 7 types of cucumber that are easy to grow and taste amazing! 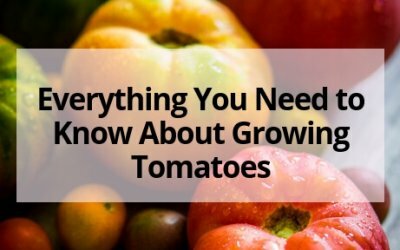 Learn everything you need to know about growing tomatoes- from starting tomatoes from seed, planting and care, and harvesting & using tomatoes! 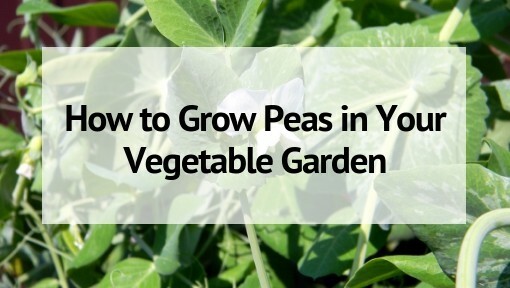 Do you love growing new things in your vegetable garden? 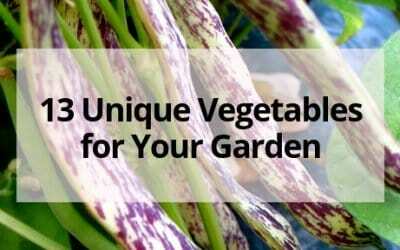 Try out these 13 unique vegetables for your garden. 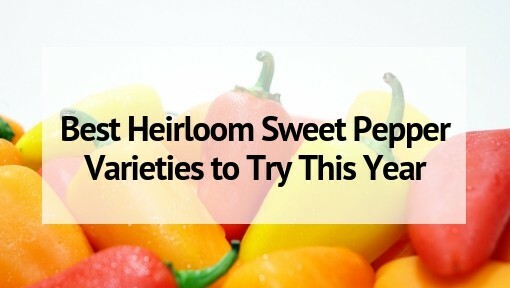 You may just find a new favorite! 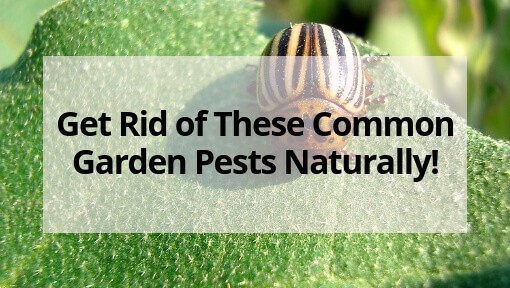 Get Rid of These Common Garden Pests Naturally! 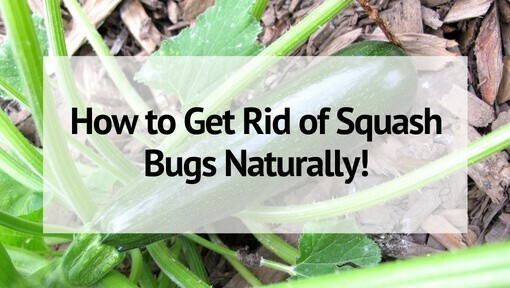 Your vegetable garden is your pride and joy, so how do you keep pests from destroying it? 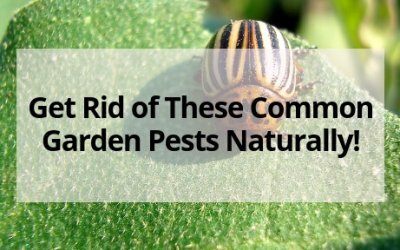 Here’s how to get rid of 8 common garden pests naturally! Do you need more space in your garden? 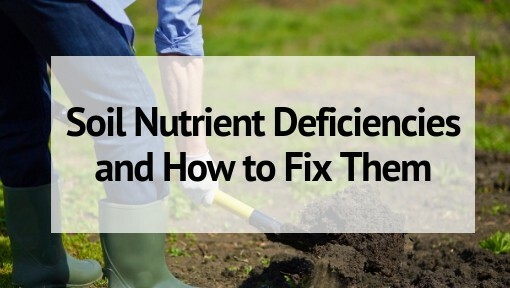 Trouble with pests and disease? 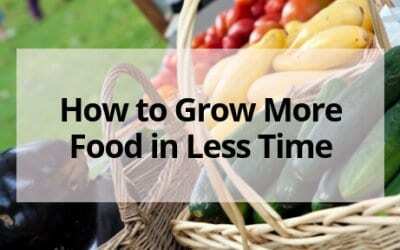 Learn how vertical gardening can help you have more space and have healthier plants! 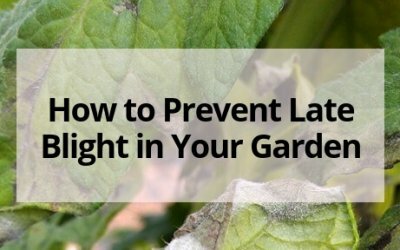 Late blight can be devastating to the home gardener. 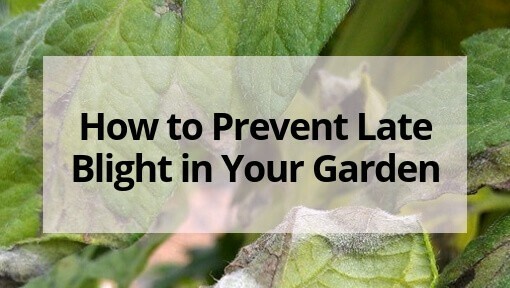 Learn how to prevent late blight organically and save your crops before it hits! 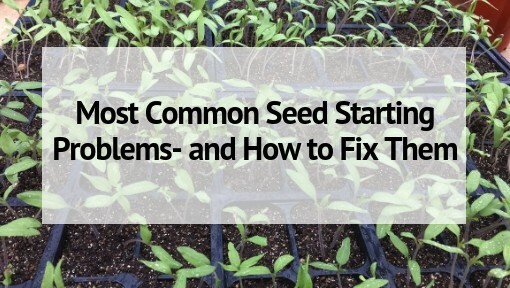 Raising up a healthy seed and seedling into a productive plant takes some work. 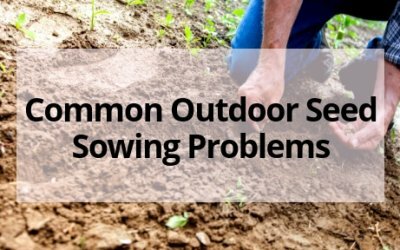 Learn these common outdoor seed sowing problems and how to fix them! 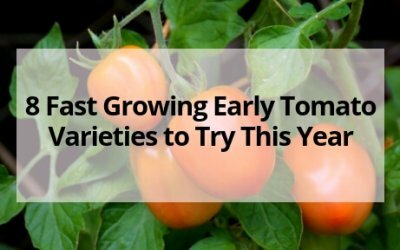 If you have a short growing season- or if you just hate waiting- these 8 fast-growing, early tomato varieties will have you harvesting in less than 60 days! Gardening doesn’t have to be expensive. 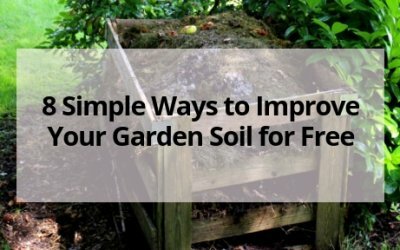 Improve your garden soil with these 8 amendments that are totally free and have your best garden yet! 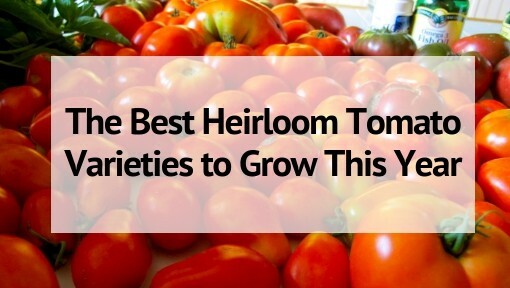 Tomato cages aren’t the only option! 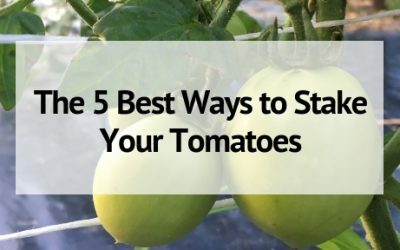 Learn 5 different ways to stake tomatoes to keep them off the ground, healthy and full of tomatoes! 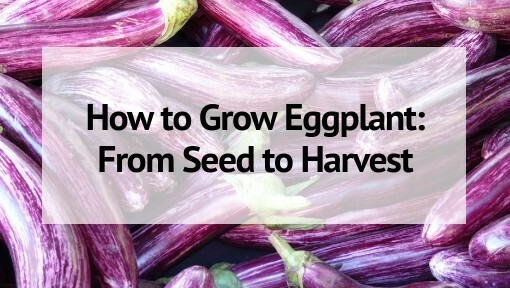 Eggplant can be a fickle plant to grow. 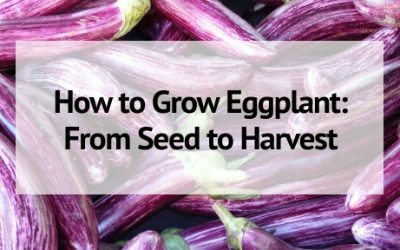 Read all about growing eggplant and how to get the best eggplant harvest from your garden this year!